The world has gone digital all around us, but there is still something special about putting pen to paper. 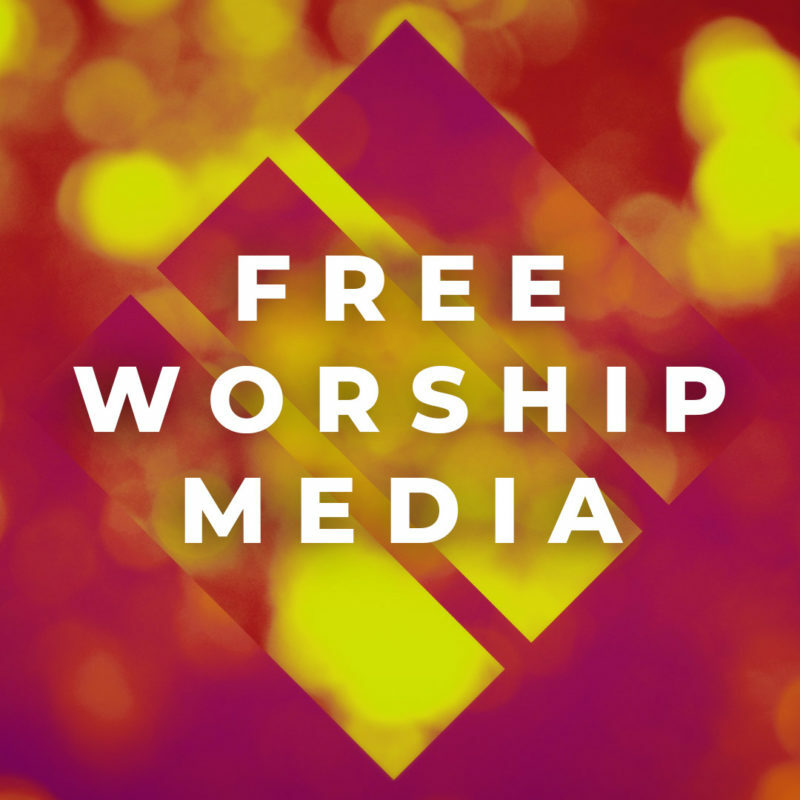 This is especially true for church techs who are constantly capturing ideas and inspiration. 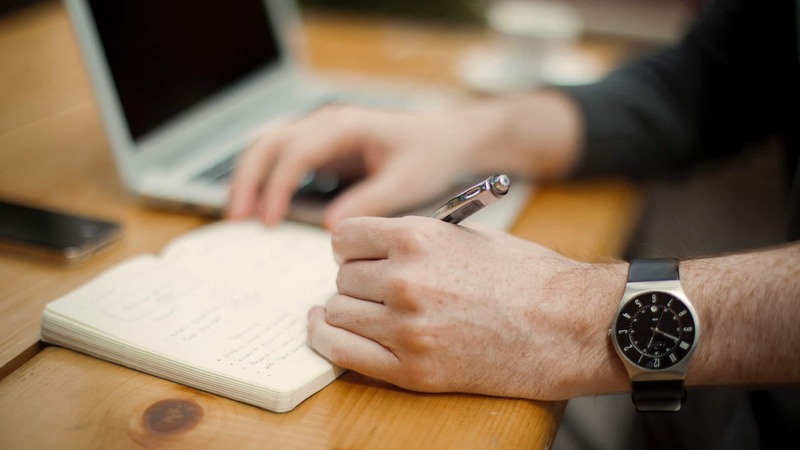 After polling our Visual Church Media Facebook Group on their favorite pens, we compiled this list of recommendations for your next note taking purchase. 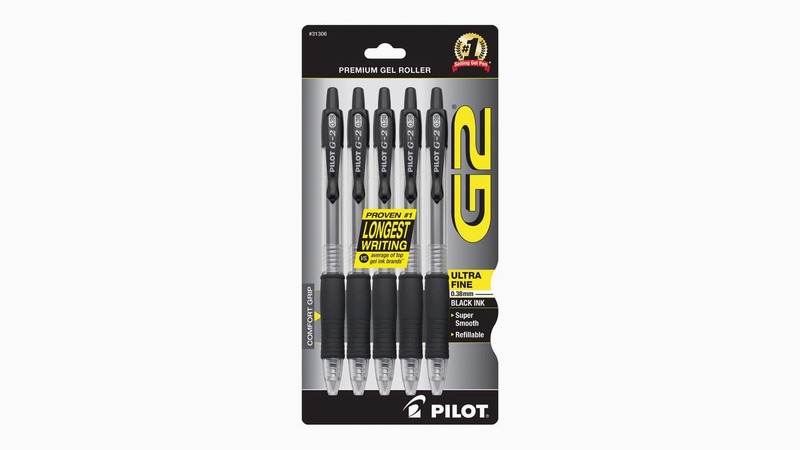 Why It’s Awesome: The G2 writes longer than the average of the top branded gel ink pens. 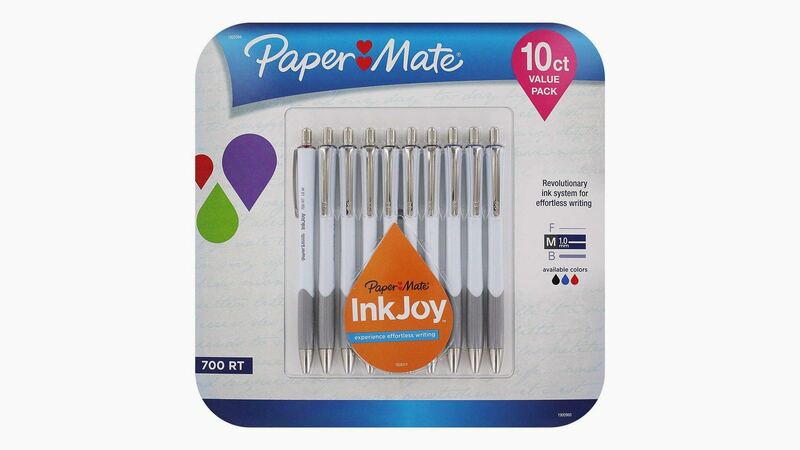 Its dynamic ink formula is smear-proof and smooth-writing. Did we mention it’s America’s #1 selling gel pen? Why It’s Awesome: The F-301 is a perfectly portable steel pen with a secure metal clip which guarantees your pen will be there when you need it. It combines style, strength, and value. The lightweight yet durable stainless steel barrel provides a modern and attractive appearance. 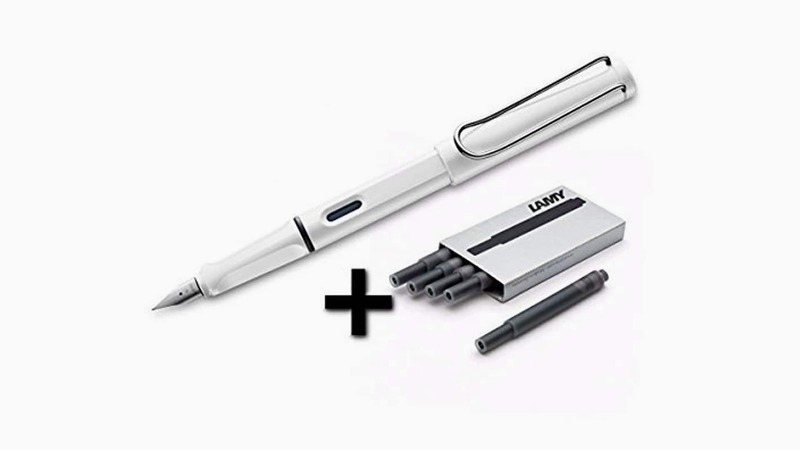 Why It’s Awesome: Lamy fountain pens are known for their superior writing performance. 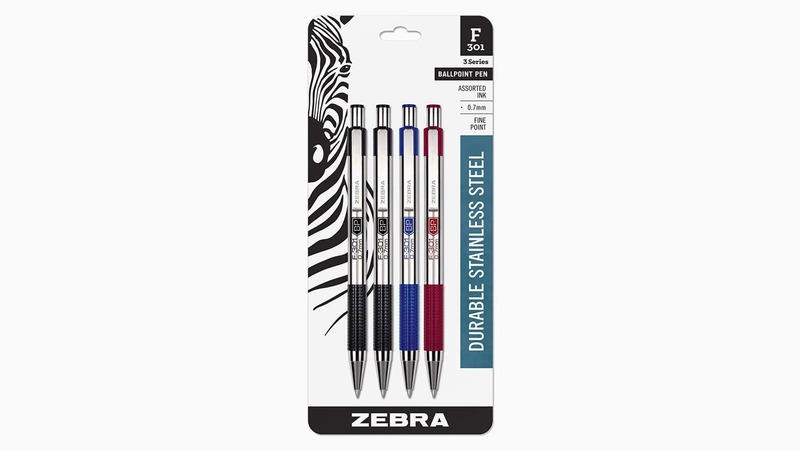 This high-quality pen is great for journaling or note keeping. 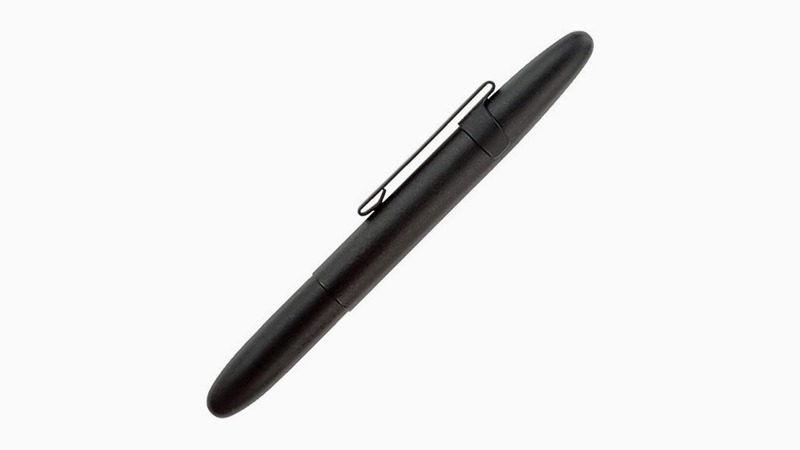 It’s lightweight and durable, plus it writes smoothly and beautifully. Why It’s Awesome: Each Fisher Space Pen is precision assembled, hand tested, and carries a lifetime guarantee against all manufacturing defects. It writes at any angle, even in zero gravity and extreme temperatures. Why It’s Awesome: This pen delivers a fluid writing experience that combines ultra-smooth ink with an optimized ballpoint tip to deliver a seamless and dependable flow of ink that keeps pace with your thoughts. 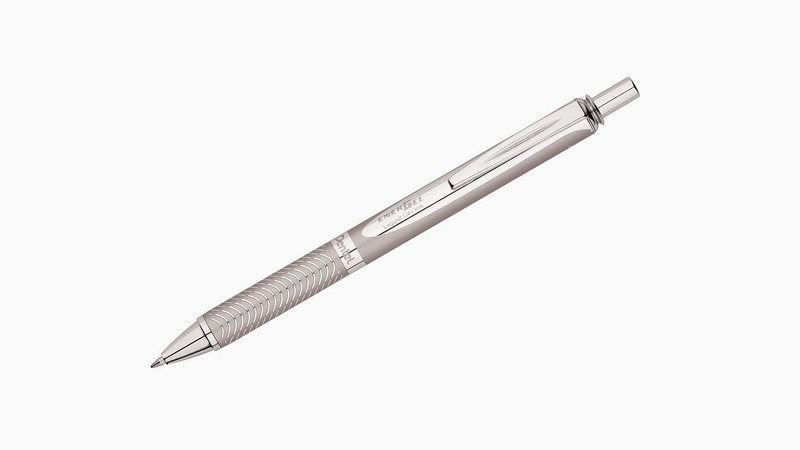 Why It’s Awesome: This sleek and classy pen combines superior writing performance with a memorable comfort grip. 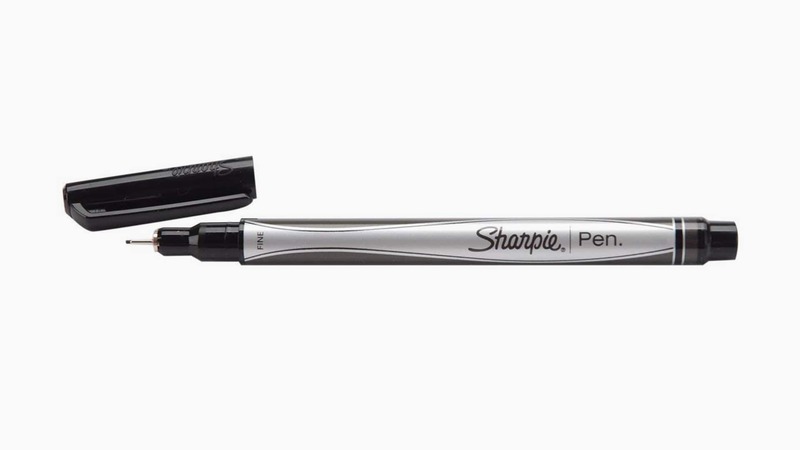 It’s controlled and well-balanced, plus its smooth ink reduces drag. Why It’s Awesome: Sharpie is already famous in church tech circles, but they now have more to offer than markers. 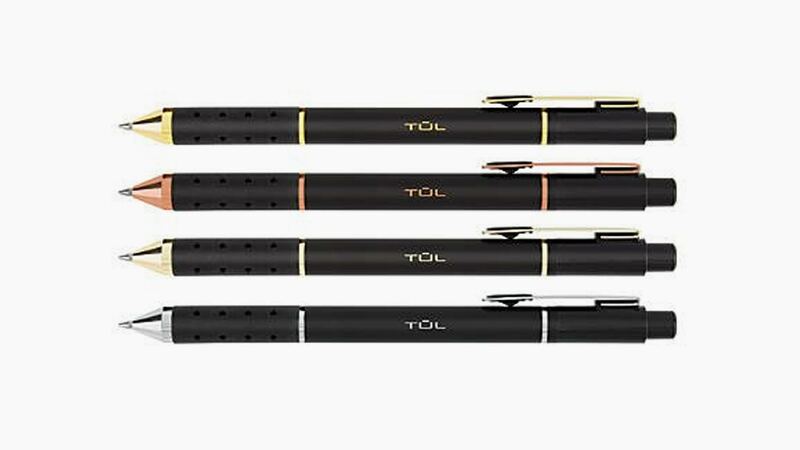 This pen features quick-drying ink that is both water and fade-resistant. Did we mention it won’t bleed through paper? Why It’s Awesome: EnerGel ink dries super fast, which is why left-handed writers love this pen. It promises no smears, smudges, or globs. Its case is made of strong, aluminum alloy and features a sturdy metal tip.